A research project may also be an expansion on past work in the field. 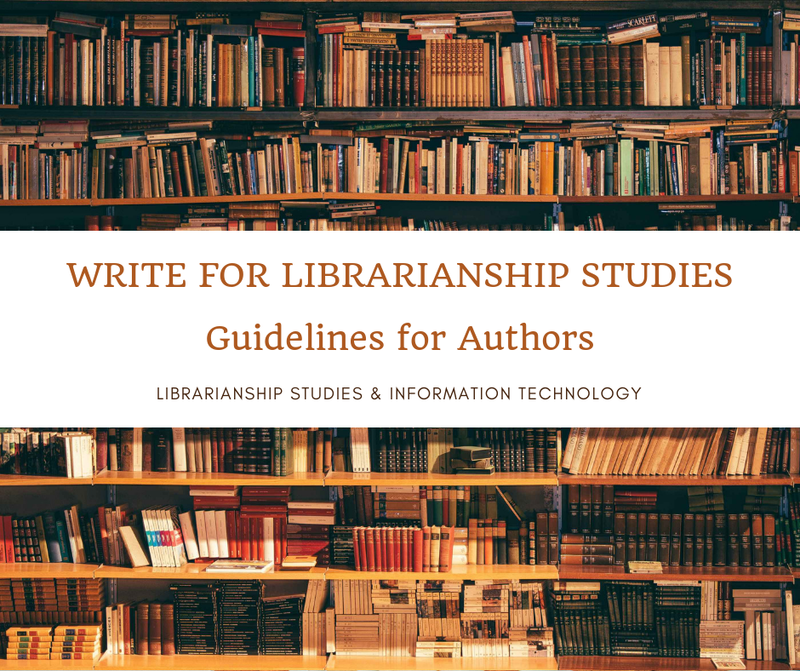 Research projects can be used to develop further knowledge on a topic, or in the example of a school research project, they can be used to further a student's research prowess to prepare them for future jobs or reports. To test the validity of instruments, procedures, or experiments, research may replicate elements of prior projects or the project as a whole. The primary purposes of basic research (as opposed to applied research) are documentation, discovery, interpretation, or the research and development (R&D) of methods and systems for the advancement of human knowledge. 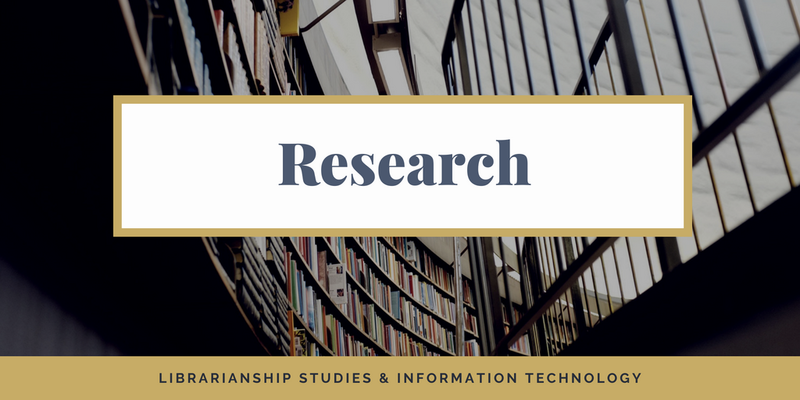 Approaches to research depend on epistemologies, which vary considerably both within and between humanities and sciences. There are several forms of research: scientific, humanities, artistic, economic, social, business, marketing, practitioner research, life, technological, etc.